A united campaign has started to increase direct bookings in hostels. common objective: to increase direct bookings. travelers. This suggestion was also promoted by the Swiss Hostel Association to all of their members. The letters from both organizations are well written and attached below. These letters can be seen here and here. has been circulating to members of hostel associations and networks around the world. highly effective and we can change the booking habits. countries may follow suit soon. cheaper or a LITTLE cheaper won’t increase the number of people who book this way. Answer #4: If they don’t figure this out on their own, send them a copy of this plan. for lower rates in the future. The attempt to change their booking habits can still be successful overall. 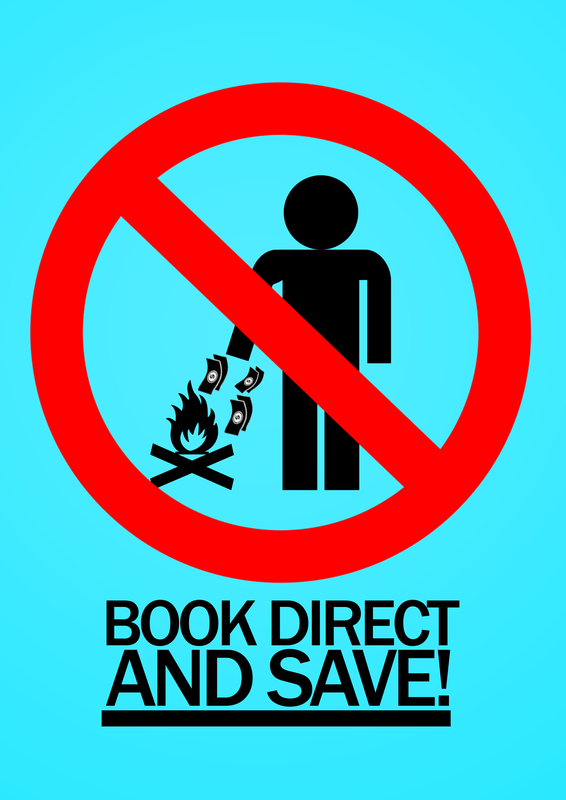 and other initiatives that promote booking direct. receive a commission for those bookings. the city or in other cities and offer to make a booking. booked through your own site instead. your own site for less restrictions. site to find better conditions. charge for these things instead of continuing with their default “free cancellations” policy.